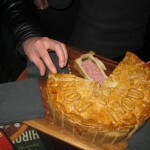 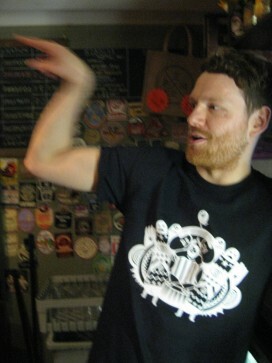 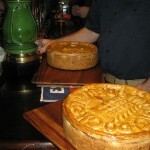 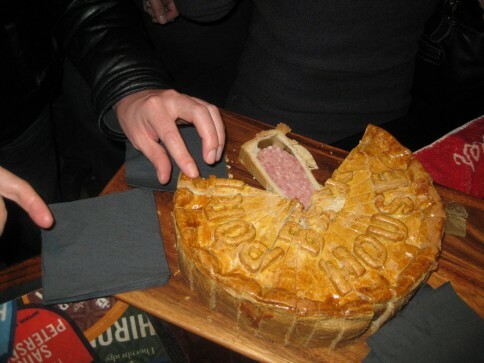 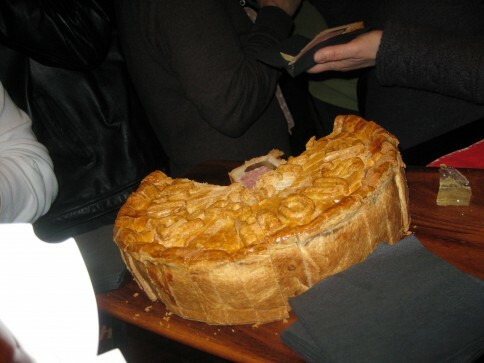 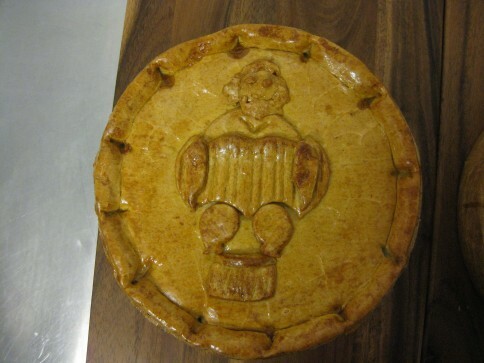 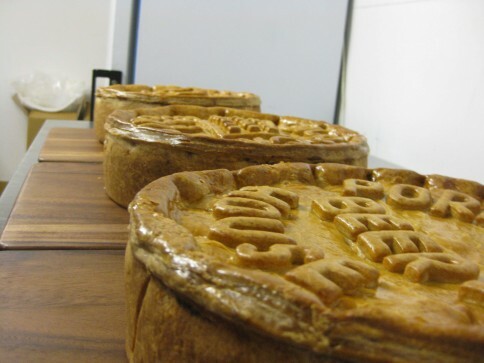 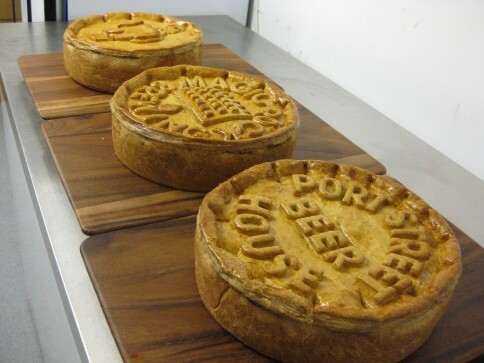 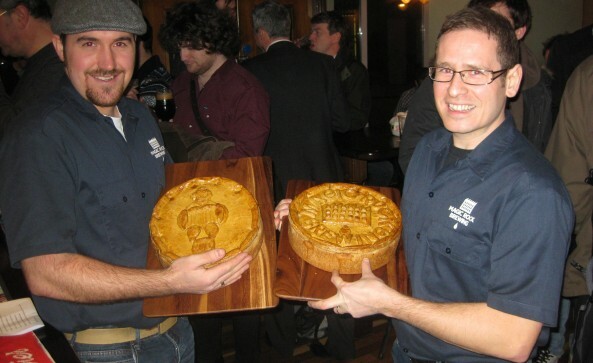 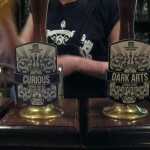 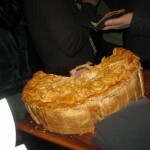 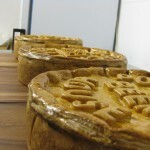 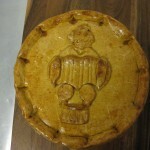 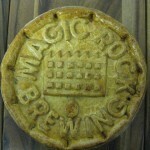 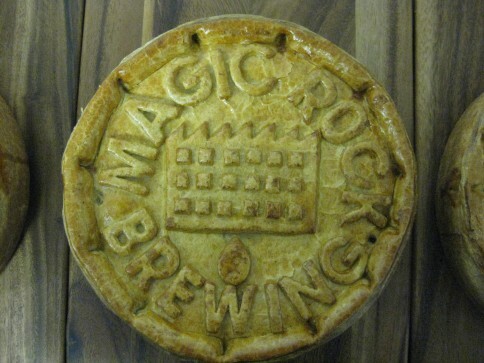 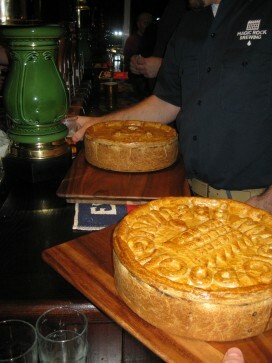 Here are some photos from out last Meet The Brewer of 2011 – many thanks to all at Magic Rock, we had a wonderful evening of fine ales and pork pies. 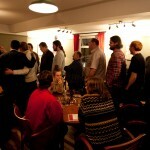 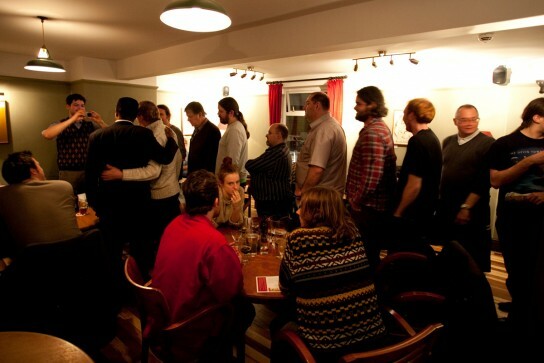 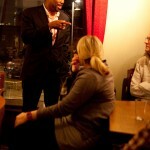 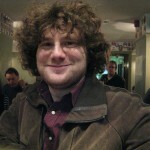 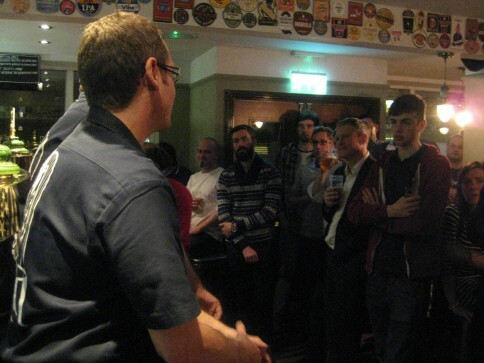 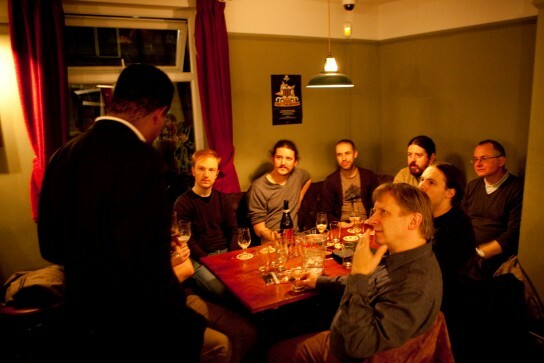 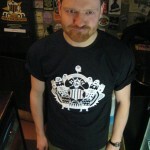 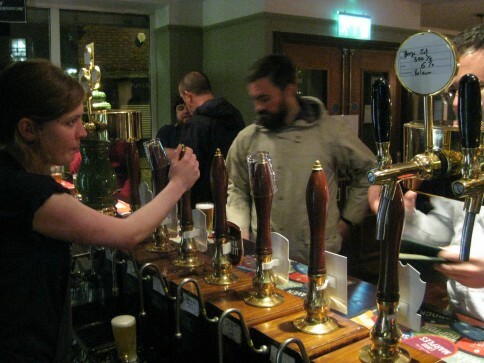 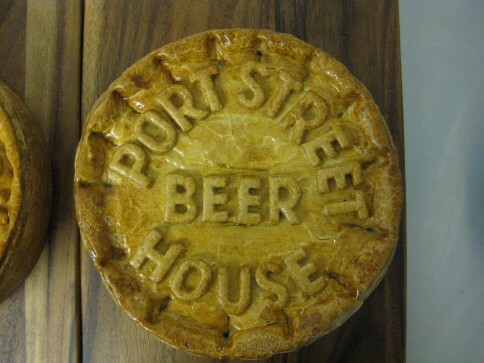 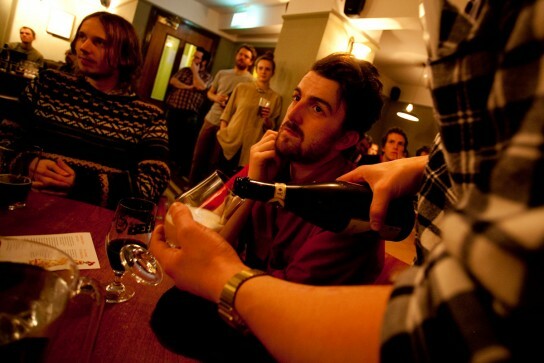 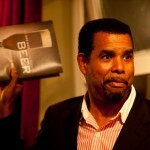 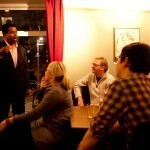 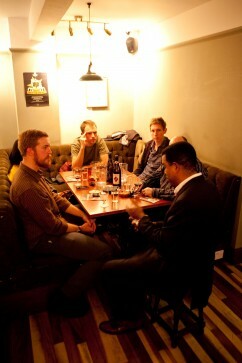 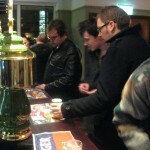 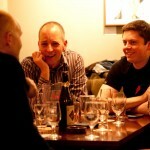 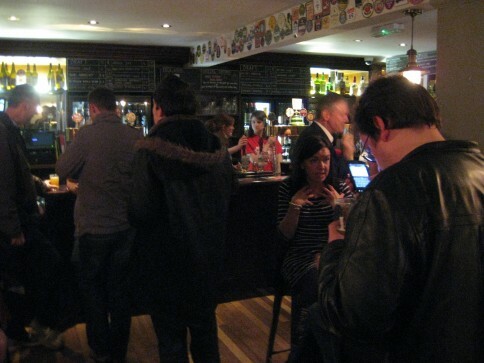 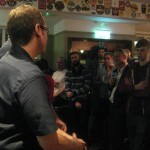 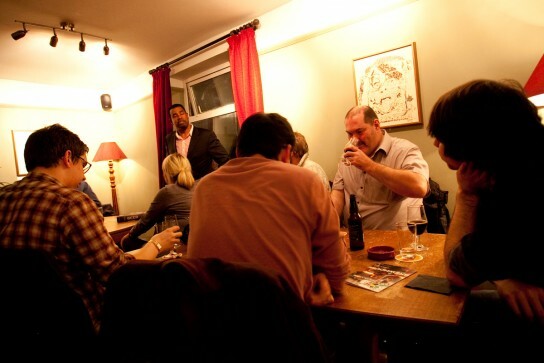 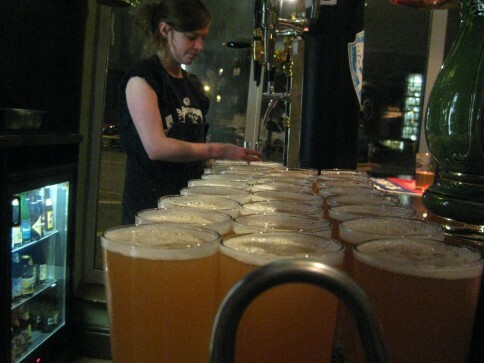 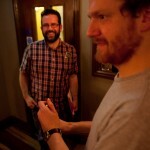 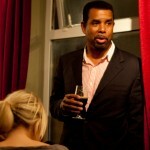 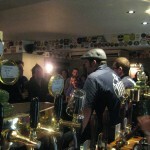 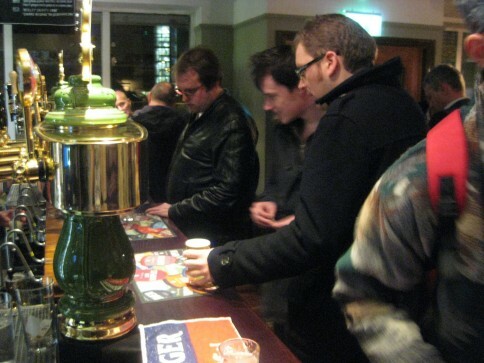 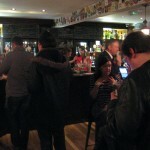 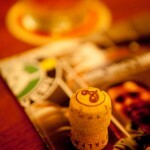 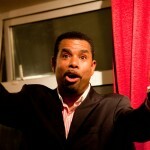 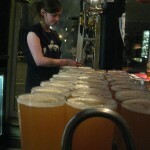 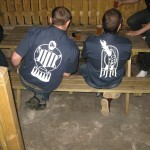 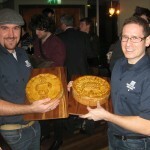 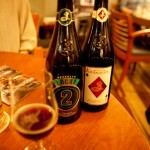 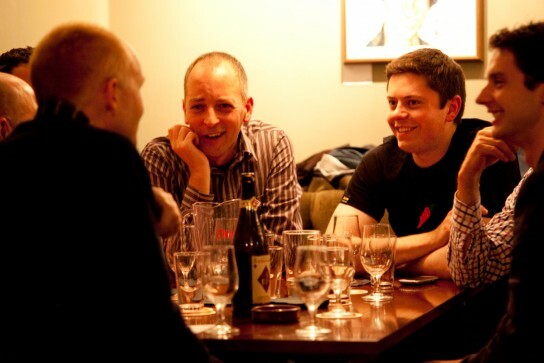 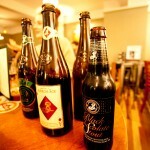 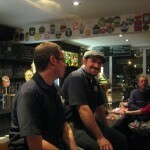 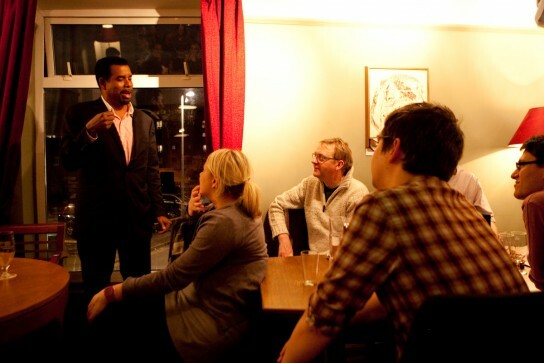 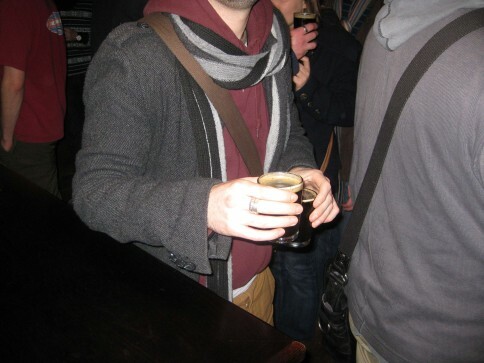 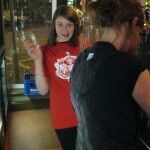 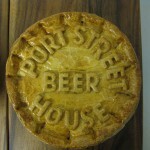 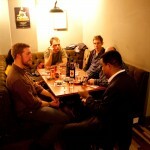 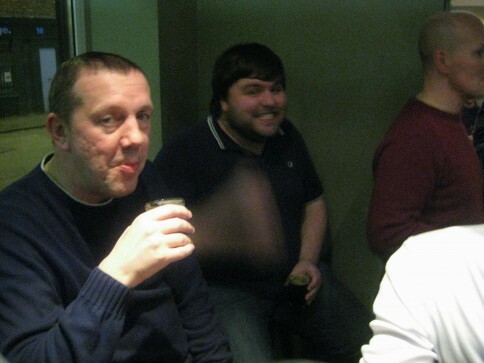 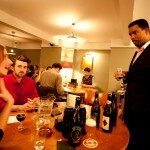 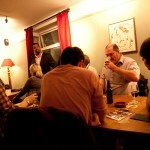 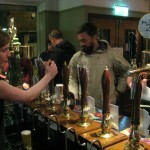 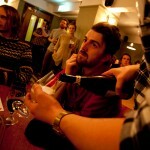 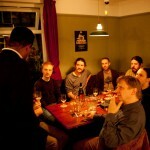 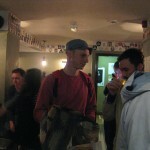 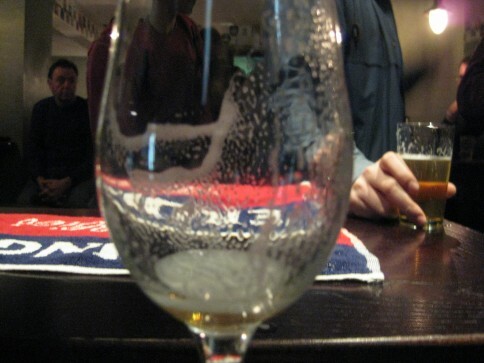 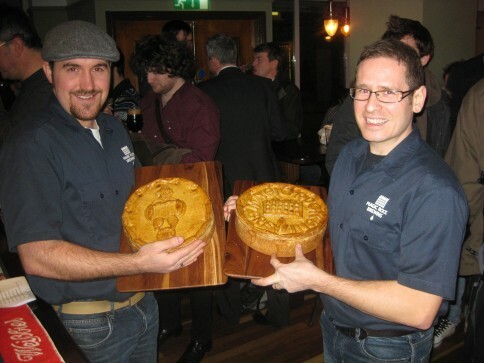 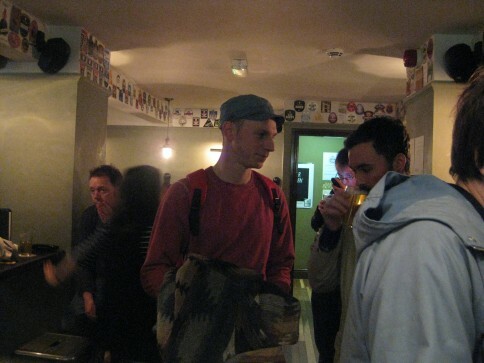 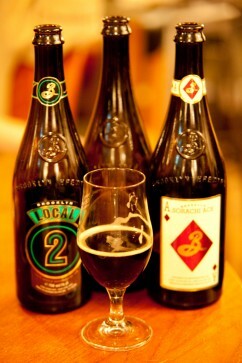 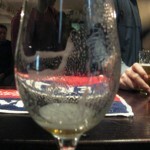 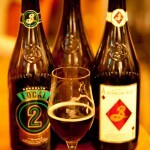 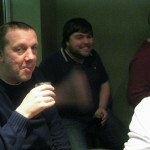 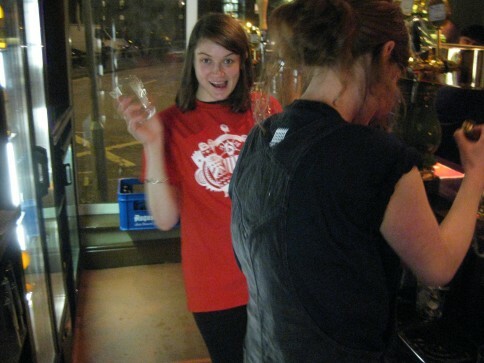 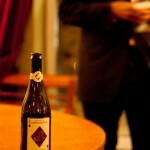 We will return in February 2012 with more Meet The Brewer events – cheers to everyone who has made it down this year! 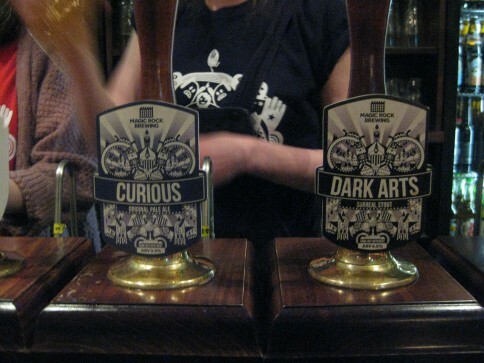 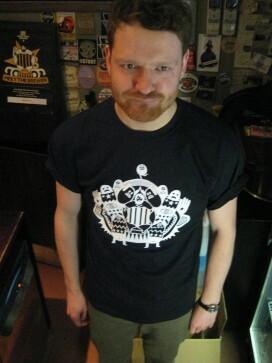 Next week we will be serving up a very special beer to coincide with our Old & Dark Festival. 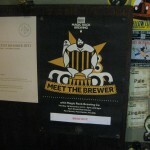 The beer is a joint effort from Kirkstall brewery & Odell Brewing Co. 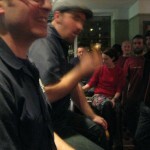 The collab is an English style old ale that Kirkstall’s head brewer Dave Sanders and Doug Odell designed together. 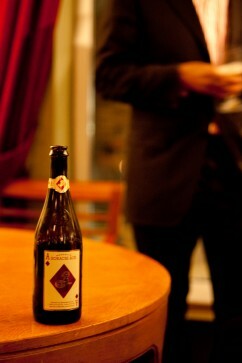 It is a deep brown-reddish colour with a full body & rounded complex flavour. 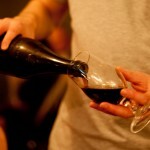 It was aged in Bordeaux casks for 2 months and the results are amazing. 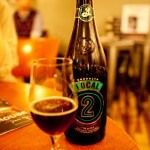 This 8.0% beauty will go on sale next Wednesday night (30th) and is not to be missed. 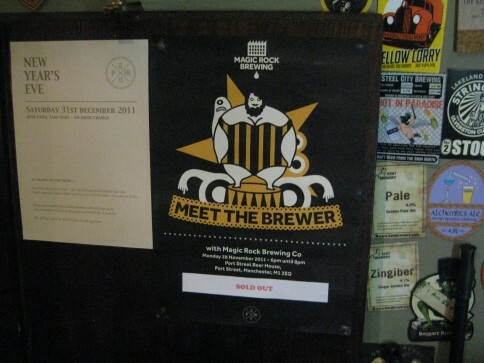 Hardknott are launching the biggest, strongest and boldest beer to be commercially made in Cumbria. 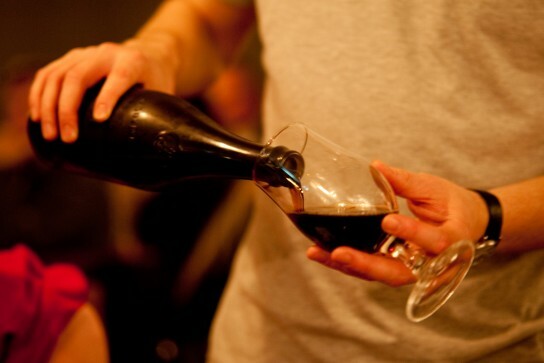 Vitesse Noir is a massive triple imperial stout laden with the very best coffee from Latin America, French chocolate by Valrhona, considered one of the worlds foremost cocoa producers and vanilla from Papua New Guinea. 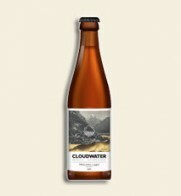 This is a dessert beer best enjoyed with the finest chocolate tart your pâtissier can muster and weighs in at a mighty 11% ABV. 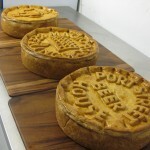 Dave Bailey runs Hardknott brewery with his partner Ann Wedgwood and the pair are very keen to produce products that are extraordinary. 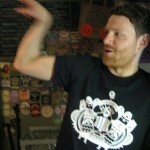 This particular beer was inspired by their friend and fellow beer enthusiast, Steven Pejica, who runs the web site AleTalk.co.uk. 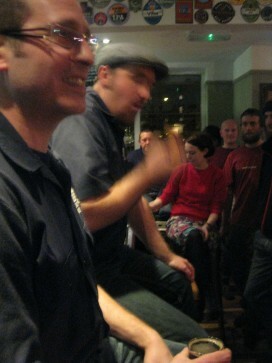 “We were in a pub one day with Steven when we devised a crazy plan to make a very strong beer full of coffee, chocolate and vanilla” Dave relates the story of how the beer was conceived: “We wanted this to be the craziest thing we’ve done so far” So, a few months later, Steven visited the brewery to help out as the first batch was produced. 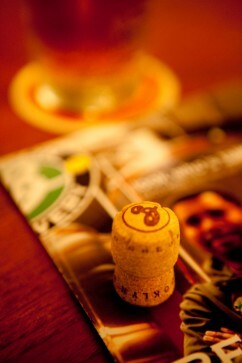 Hardknott have not been put off producing world class, earth shattering beer simply because of a change in the law. 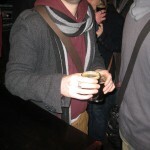 It is expected that further beers of the same and perhaps greater strengths and with ever more oblique flavourings will be produced. 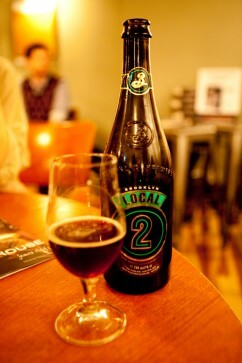 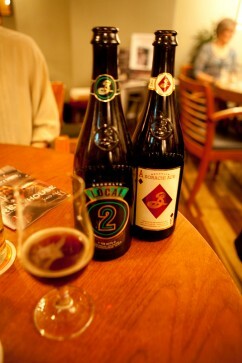 Big beers like this are an accompaniment to great food and can sit alongside the very best wine in such situations. 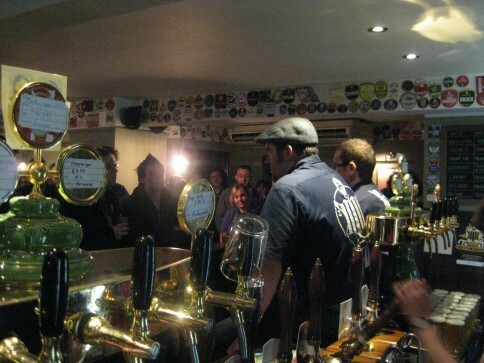 Hardknott Brewery was founded at the foot of Hardknott pass at The Woolpack Inn in Eskdale. 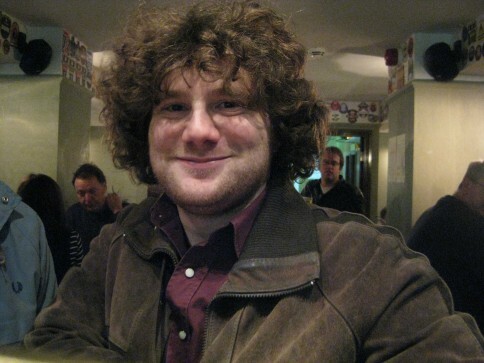 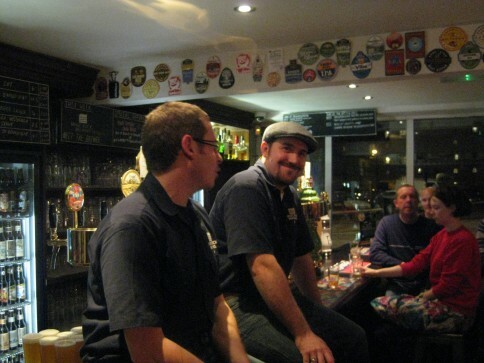 Dave and Ann sold the pub in March 2010 to focus on brewing eclectic and esoteric beers. 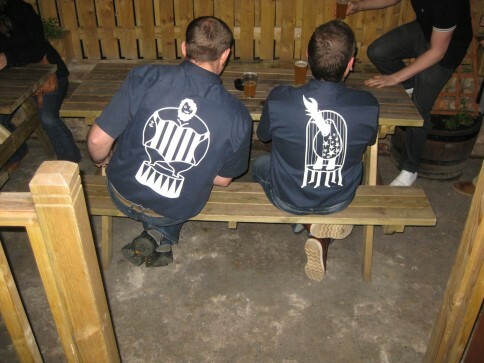 The brewery is rapidly growing in its new location in Millom on the Duddon Estuary. 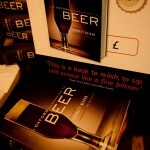 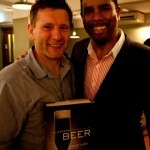 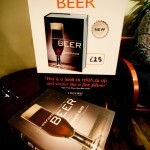 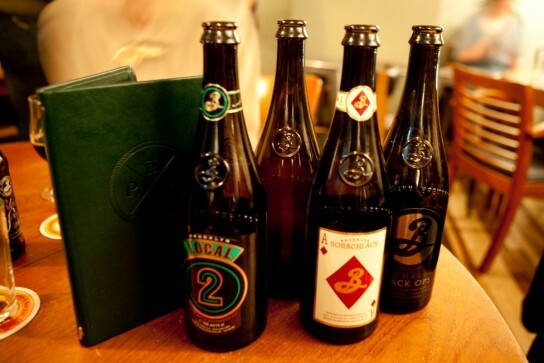 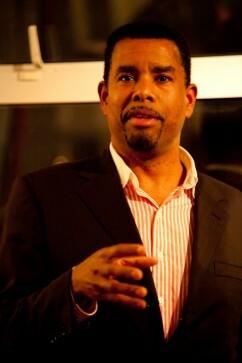 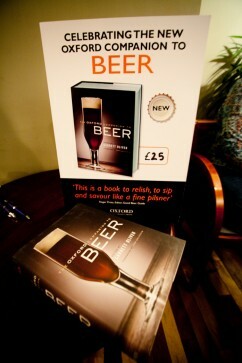 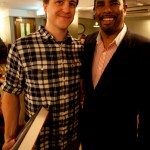 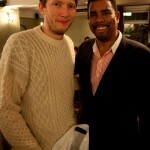 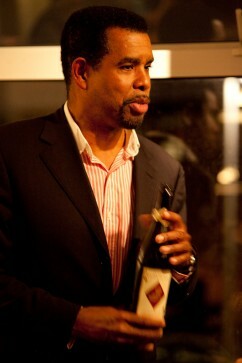 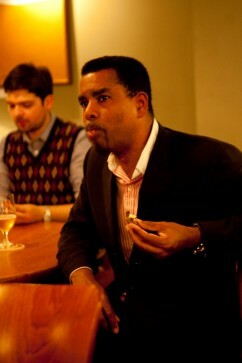 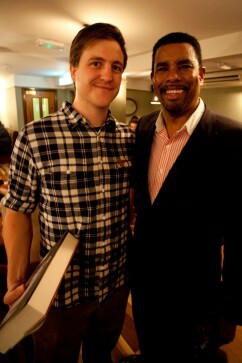 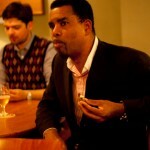 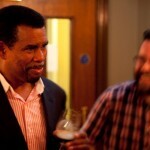 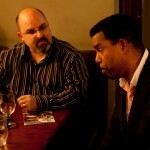 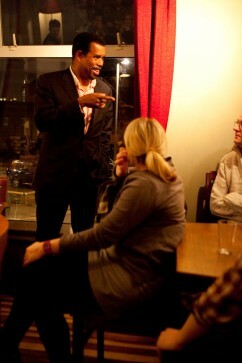 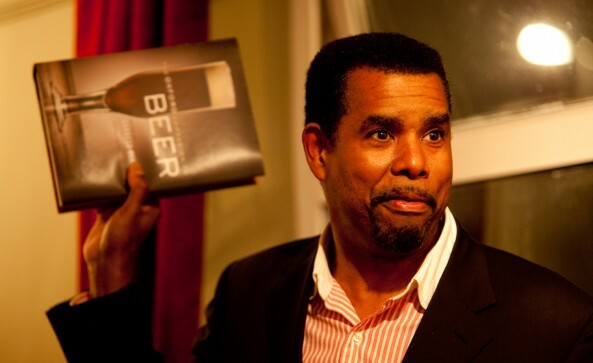 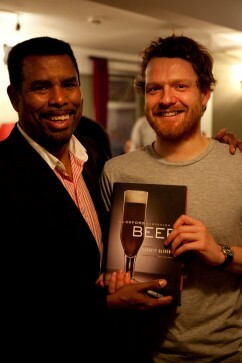 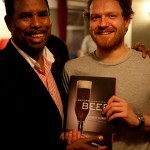 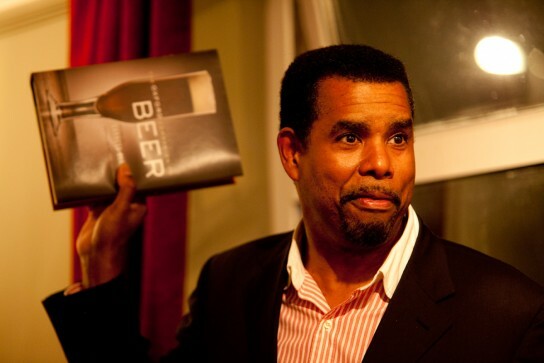 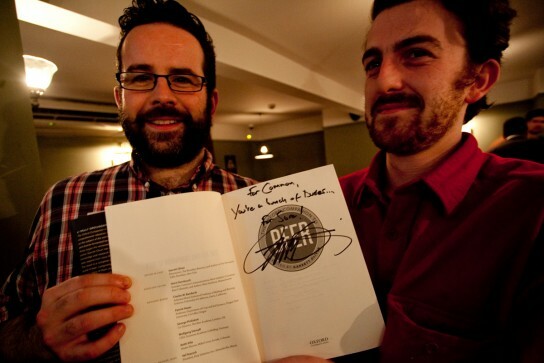 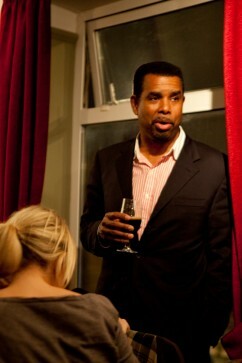 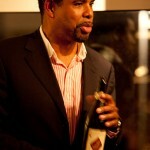 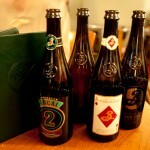 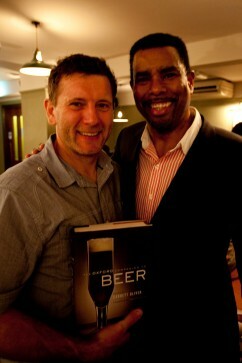 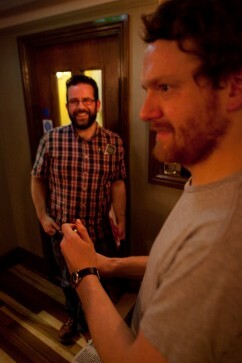 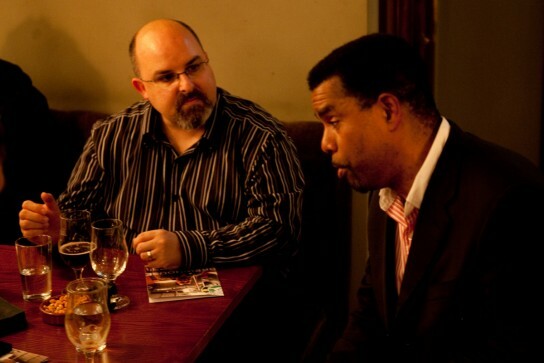 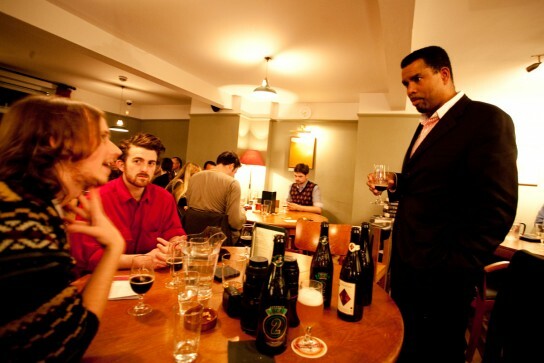 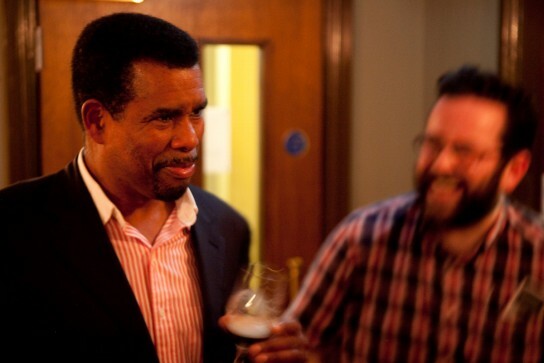 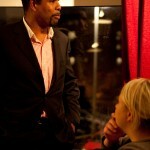 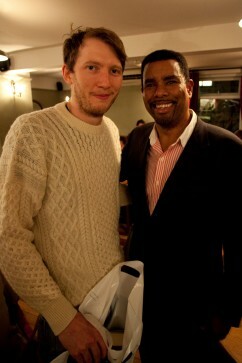 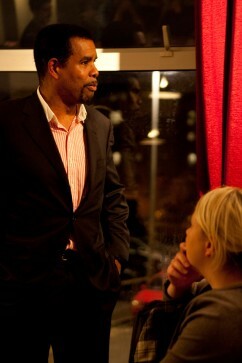 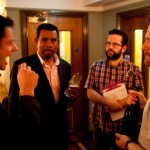 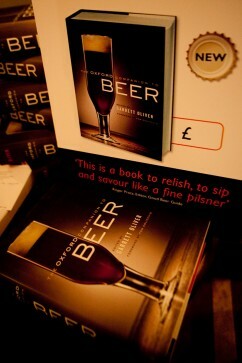 A fantastic evening with Garrett Oliver (Brooklyn Brewery), celebrating the launch of his Oxford Companion to Beer. 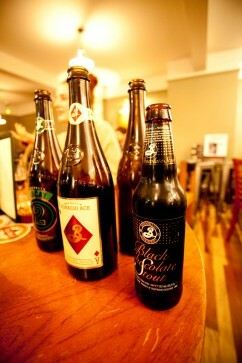 We tasted some lovely beers, including Local 2, Sorachi Ace, Black Chocolate Stout, Black Ops and a selection of Garrett’s ‘personal stash’! 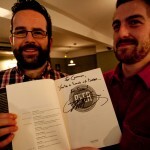 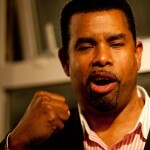 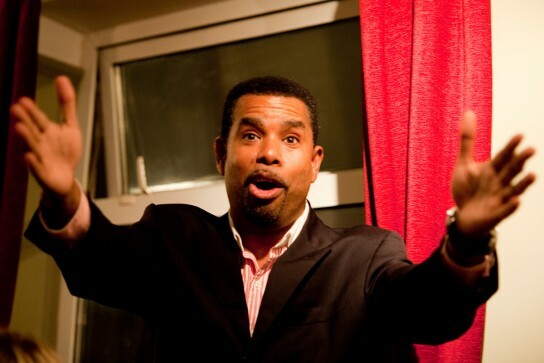 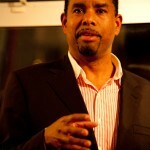 Many thanks to James Clay and Oxford University Press for making this happen!